We can decorate the top table and cake table to match the overall colour scheme. These are just some of our designs to give you an idea of what we can create to make the event unique. 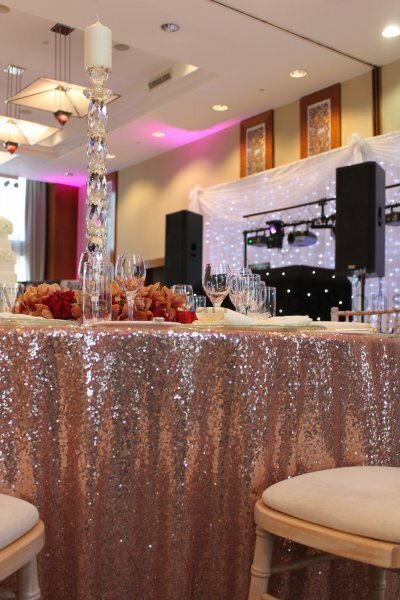 Mediterranean Occasions are a venue styling company offering chair covers, back drops, candelabras, centrepieces and other wedding decorations for hire in Harlow. We are a venue styling company offering chair covers, back drops, candelabras, centrepieces and other wedding decorations for hire in St Albans. 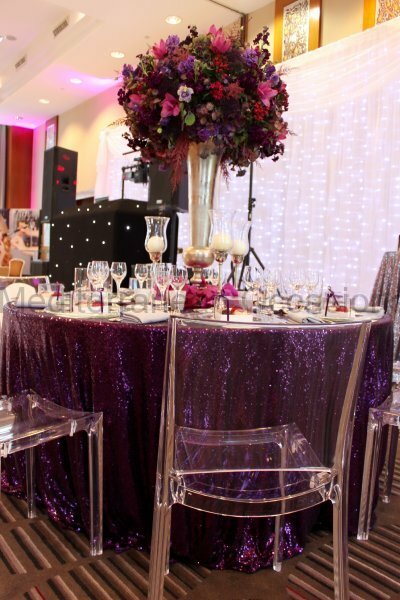 Mediterranean Occasions are a venue styling company offering candelabras, centrepieces, back drops, chair covers and other wedding decorations for hire in North London. We are a venue styling company offering centrepieces, candelabras, back drops, chair covers and other wedding decorations for hire in the Essex area. 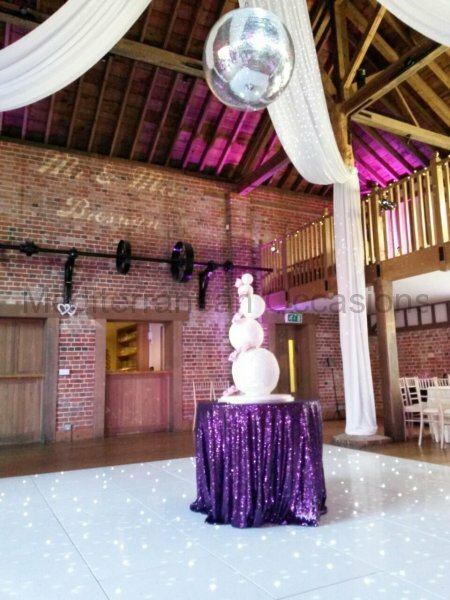 Mediterranean Occasions are a venue styling company offering wedding decorations such as; centrepieces, back drops, chair covers and candelabras for hire in Hertfordshire. 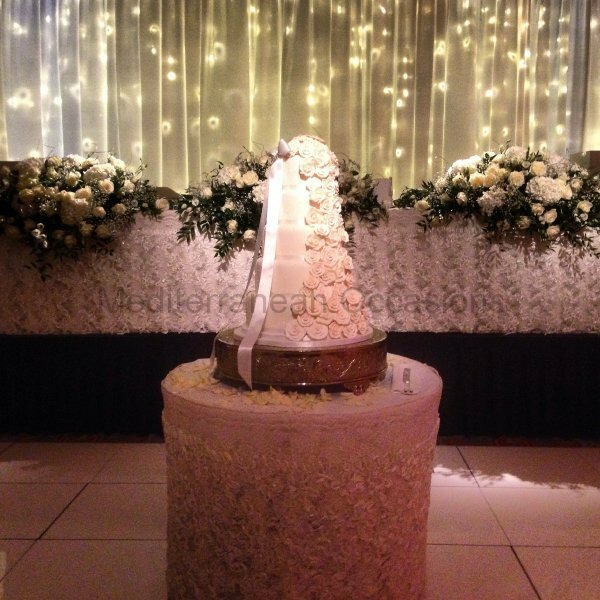 Mediterranean Occasions are a venue styling company offering wedding decorations such as; back drops, centrepieces, chair covers and candelabras for hire in and around the London area.